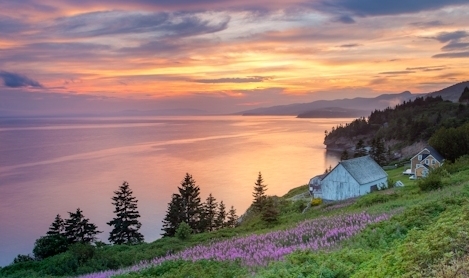 The Bas-Saint-Laurent – Gaspésie Tour is a legendary scenic drive that loops around the huge Gaspé Peninsula. Enjoy contrasting landscapes and fresh sea air all along this route, as you discover the many attractions found in these regions of Québec. Côte-Nord borders the St. Lawrence for 1250 kilometres (775 miles), from Tadoussac to Blanc-Sablon. Thirteen species of whales, including the blue whale, can be found in the waters of the Estuary and Gulf of St. Lawrence, very close to the shore. 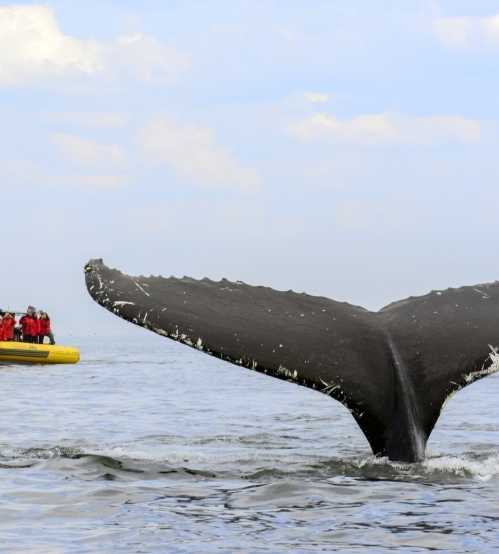 Come and observe these giants of the sea during your next vacation in Canada! 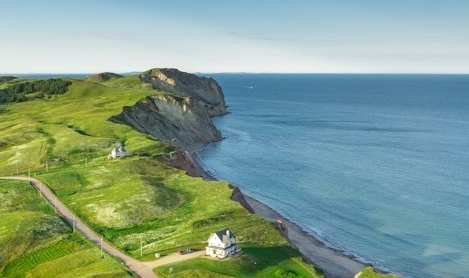 For a complete change of pace and scenery during a trip to Canada, nothing beats the Îles de la Madeleine. Whether you visit to enjoy the water and wind or to explore the rich culture of an island people surrounded by the sea, you will leave with wonderful memories and only one thought in mind: to come back for another visit! Four ferries link the north and south shores of the St. Lawrence in Eastern Québec, one of the best places to visit in Canada. 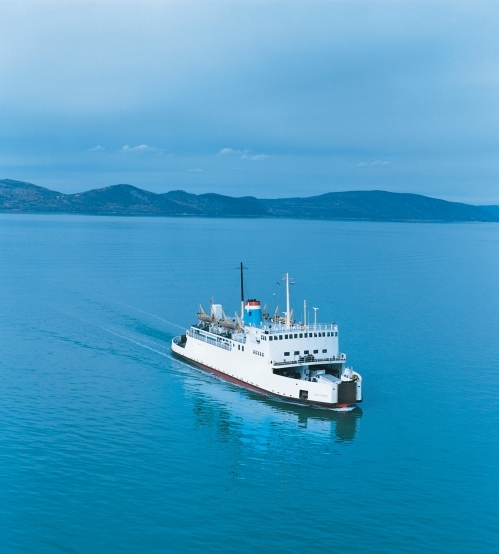 These sea routes increase your travel options. 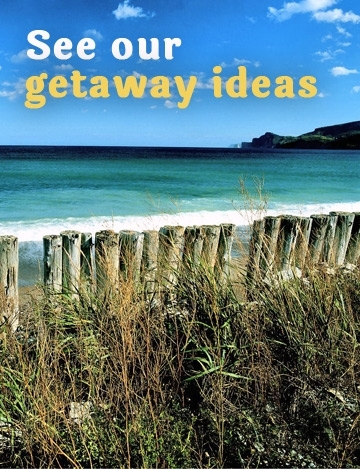 Depending on how much time you have, you can choose from one of these four itineraries. The scenic routes of the maritime regions of Québec are truly spectacular. 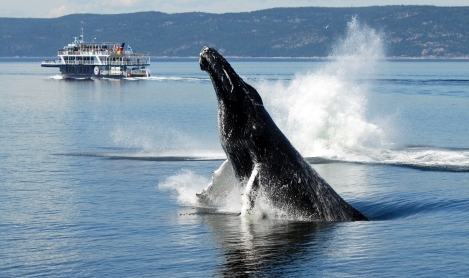 Our regions are some of the best places in the world to see whales! You will also have the opportunity to observe many other animals in their natural environments. Our regions are home to 10 national parks and many exceptional natural sites. Discover them! Discover the rich heritage of our regions: over 40 lighthouses, a vast cultural mosaic, a fascinating fishing history and more! 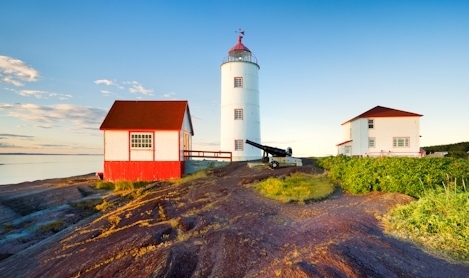 Located in the middle of the Gulf of St. Lawrence, this green archipelago surrounded by white-sand beaches and red cliffs has a magnetic appeal. Discover the Îles de la Madeleine! Are you dreaming of exploring Bas-Saint-Laurent, Gaspésie and Côte-Nord by snowmobile? 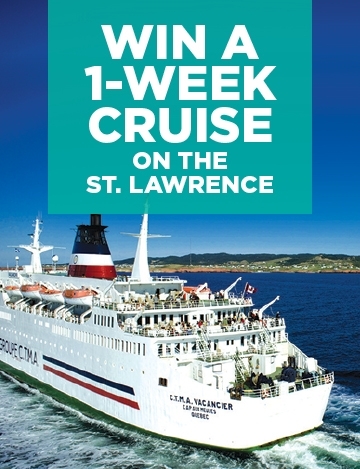 The St. Lawrence Tour offers an itinerary that will take you through all three of these regions without requiring you to retrace your steps. Are you curious to see what such a trip could look like? Check out these photos! Anne Michelle Dérose, originally from Toronto, would never have guessed that she’d eventually settle in Sept-Îles in Côte-Nord. And yet after meeting her partner on a flight, she eventually decided to follow him to Sept-Îles and start a family there. We asked her to tell us about some of her favourite places in Sept-Îles. 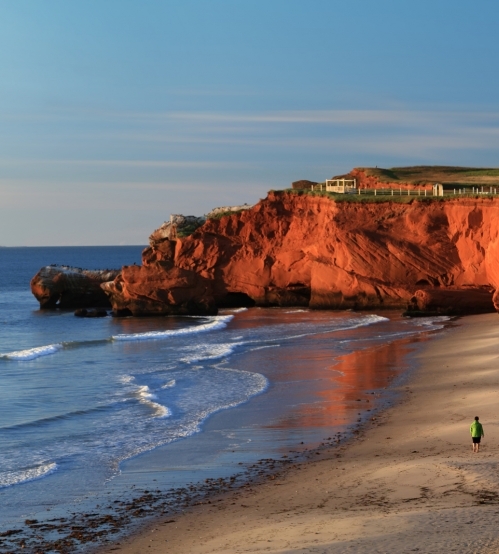 The Îles de la Madeleine are a truly amazing destination offering breathtaking seaside landscapes as well as original activities related to nature and island life.